Skull Orbic X has a high performance PC/ABS shell with characteristic zones in the front where the liner is thicker to provide extra protection where gates hit the helmet i n skiracing. 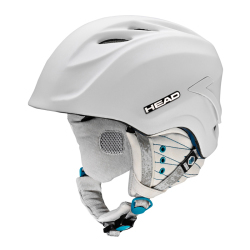 The liner is made of multi-impact EPP for best performance over time. 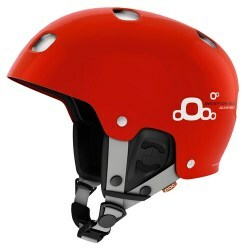 Skull Orbic X is approved for the new FIS rules (RH2013). 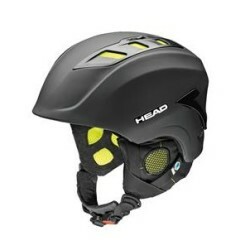 Complies to FIS RH 2013. 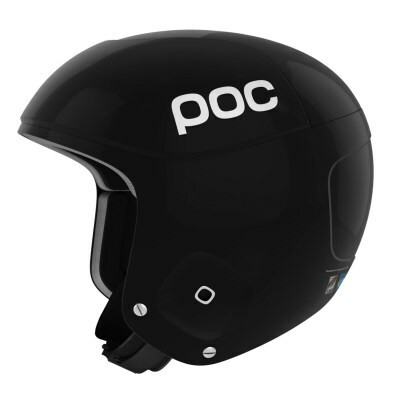 High performance PC/ABS outer shel. Multi-impact EPP liner with increased thickness in the front. Amazing fitting and enormous fitting. 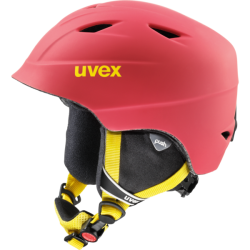 The lightweight uvex airwing 2 pro kids’ helmet provides safety from the very beginning.